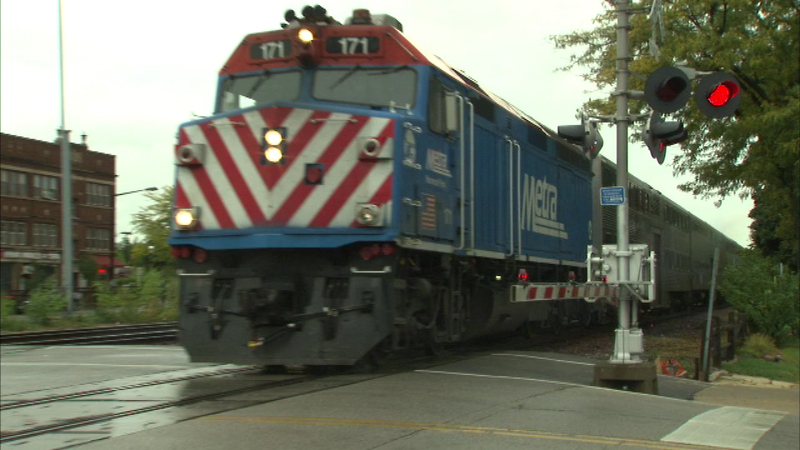 LEMONT, Ill. (WLS) -- Metra Heritage Corridor trains are on the move again after officials say a train fatally struck a pedestrian in the Lemont area. The incident happened Wednesday evening between Willowbrook and Lemont near Kotlin but not near a crossing, officials said. There are residual delays from the stoppage, and Metra officials have encouraged passengers to utilize the Rock Island District Line.